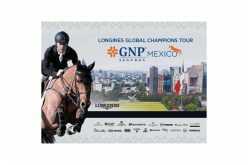 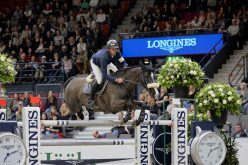 It’s long been one of his favourite venues, and today Germany’s Christian Ahlmann had his home crowd in the palm of his hand once again when scorching to victory in the eleventh leg of the Longines FEI Jumping World Cup™ 2018/2019 Western European League at Leipzig. 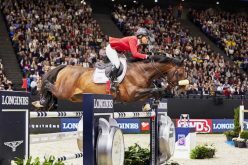 Today’s winner said he is unlikely compete at the last two Western European League qualifiers which will take place in Amsterdam (NED) next weekend and Bordeaux (FRA) two weeks later. 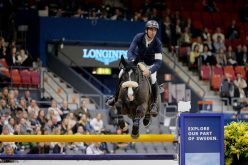 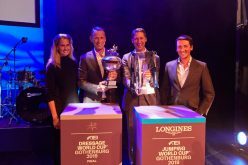 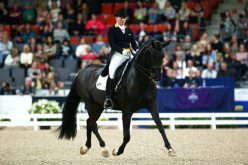 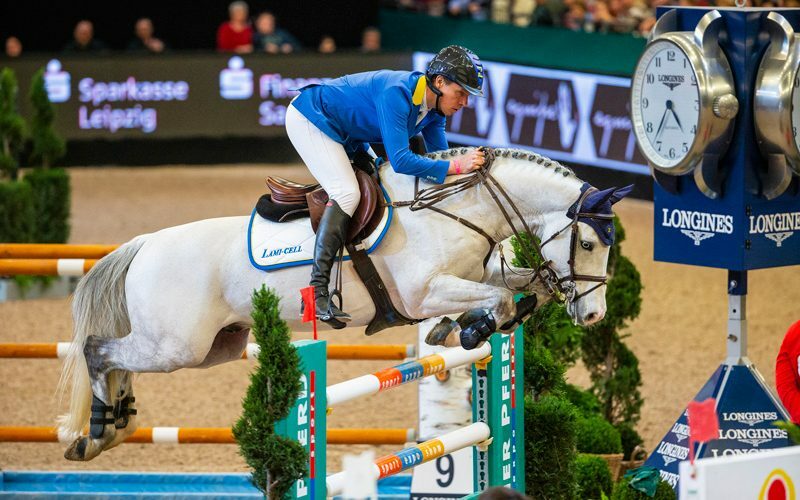 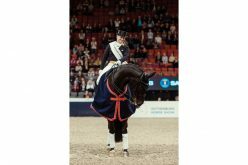 But with a massive 72 qualifying points Christian Ahlmann can happily relax ahead of the Longines 2019 Final in Gothenburg, Sweden in April. 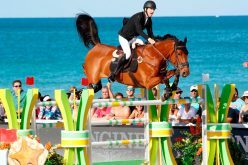 “I have two horses in great shape at the moment, so I’m really looking forward to the Final now!” he added.